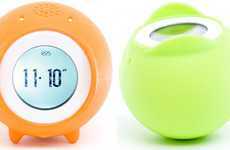 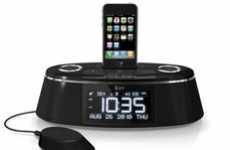 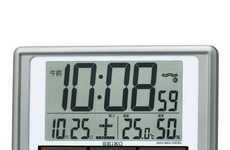 Although alarm clocks are helpful, the loud wake up calls in the mornings can get annoying. 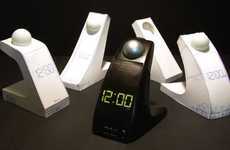 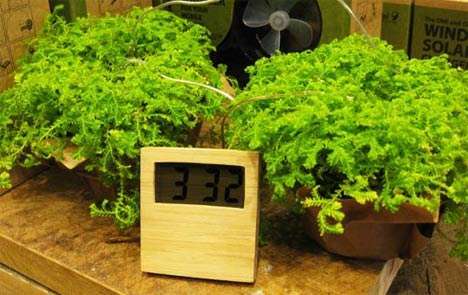 With the Lark alarm clock, you can actually be woken up in silence. 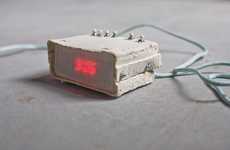 The Lark consists of a device hooked up to an iPhone and a small band to be worn on the wrist. 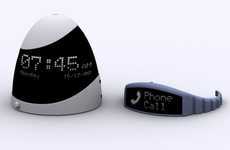 The wrist band senses the wake up call through Bluetooth technology and silently buzzes when it's time to get up. 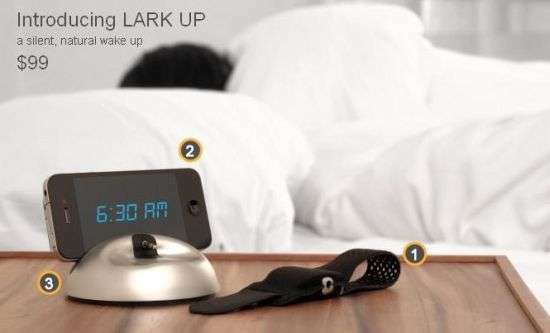 Without alarming your partner in the mornings, the Lark lets you both have a peaceful snooze.